IMMEDIA distributes innovative and reliable high-end audio products in the U.S. that provide scalable equipment options for truly outstanding analog or digital playback. Spiral Groove turntables and tonearms are a world-class foundation for clean and accurate signal derivation from vinyl. 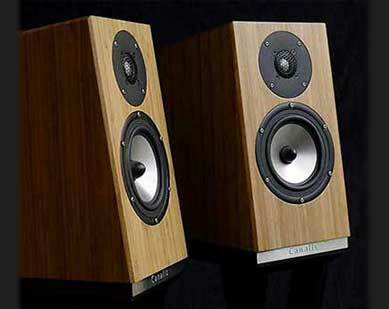 Canalis loudspeakers are in a class of their own, possessing outstanding depth, quiet, presence, and fidelity. The perfect complement for all fine audio systems. For more information on any of our fine products use our convenient contact form.